Home » Super Smash Brothers Wii U Bundle Available for Pre-order Today! Super Smash Brothers Wii U Bundle Available for Pre-order Today! Super Smash Brothers Wii U is one of our most anticipated games for this upcoming holiday season. 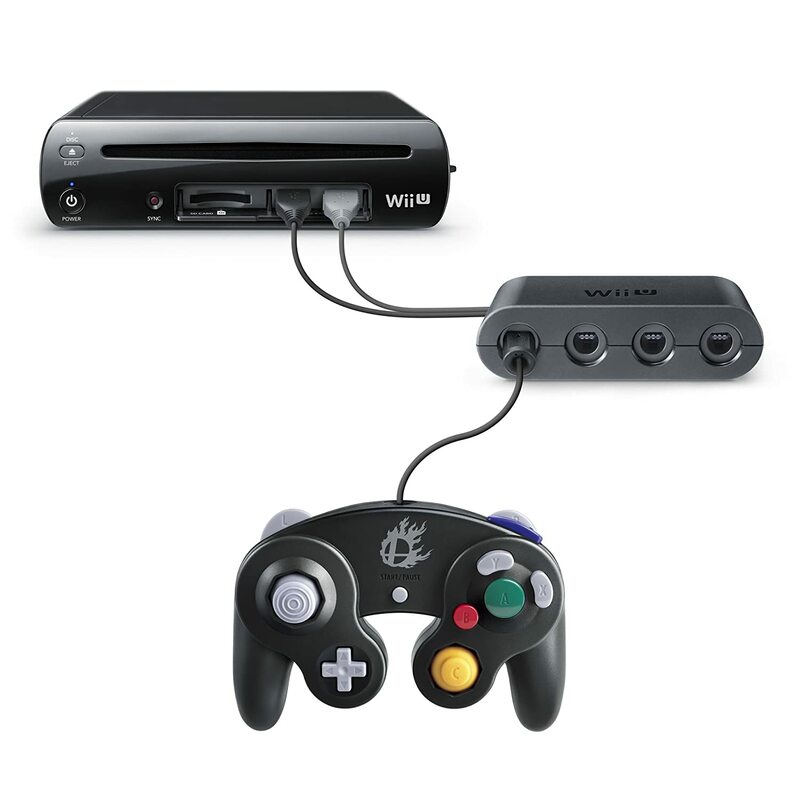 Nintendo amazed longtime fans of the series when they announced that they would release an adaptor that would allow the use of the original GameCube controller via an adaptor. This may not seem like a big deal, but this is a significant concern for fans of the Super Smash Brothers tournament circuit where players grow VERY attached to their controllers. This move by Nintendo went a long way towards comforting that community. Many of them have been playing Smash Brothers games for a decade, so they are largely responsible for keeping people interested and introducing new people to the game years after its release. A new bundle was announced that includes the game, Super Smash Brothers Wii U, a new GameCube compatible controller, and an adaptor for $99.99. This may not be terribly relevant for casual fans, but this is an excellent deal for anyone who has GameCube controllers lying around that is looking for a great way to use them! The bundle can currently be pre-ordered on Amazon and GameStop right now. Sound off in the comments if you take them up on the deal! Finding Time To Game: The “Hearthstone” Workout!